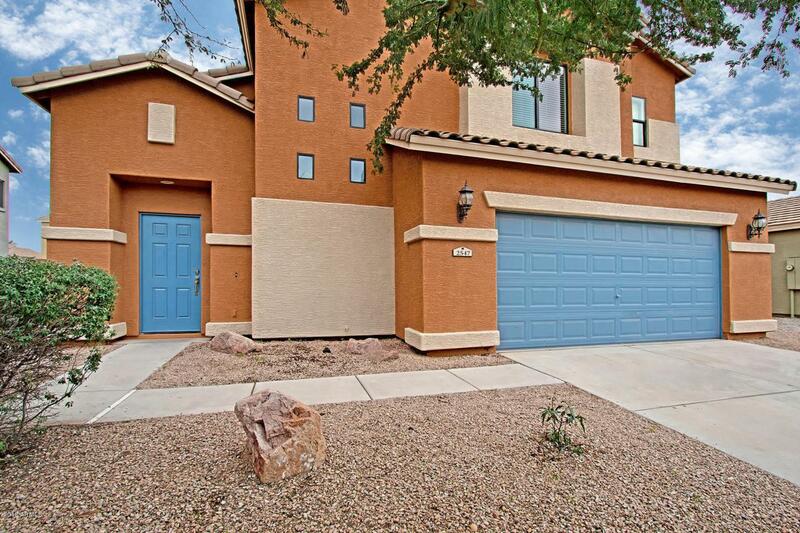 Here is an incredible house that has just been updated and feels brand new when you walk in! 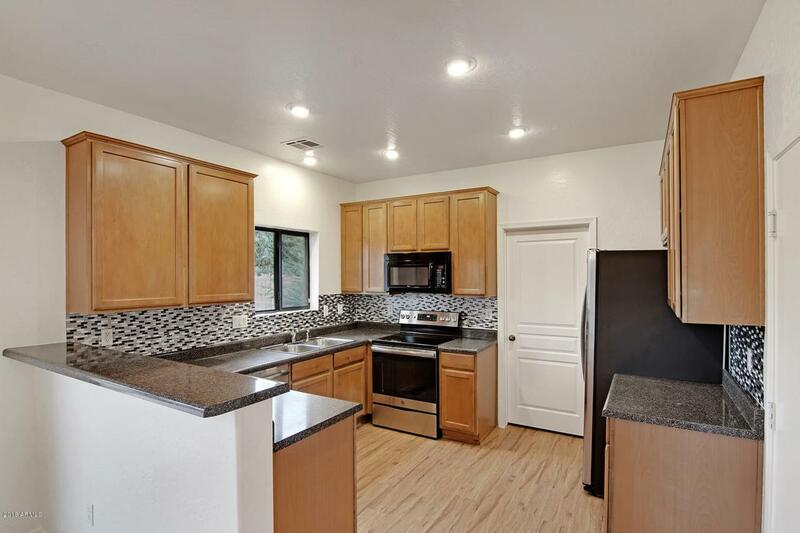 There are brand new stainless steel appliances in the kitchen-including a refrigerator! There is also plenty of cabinet space with a new colorful backsplash. All of the floors have just been replaced with new laminate wood and carpet. The interior has been freshly painted and new window blinds have been installed. There is plenty of storage throughout the house as well. The yard is large with room to make it your own. The exterior of the home has been painted within the last year. 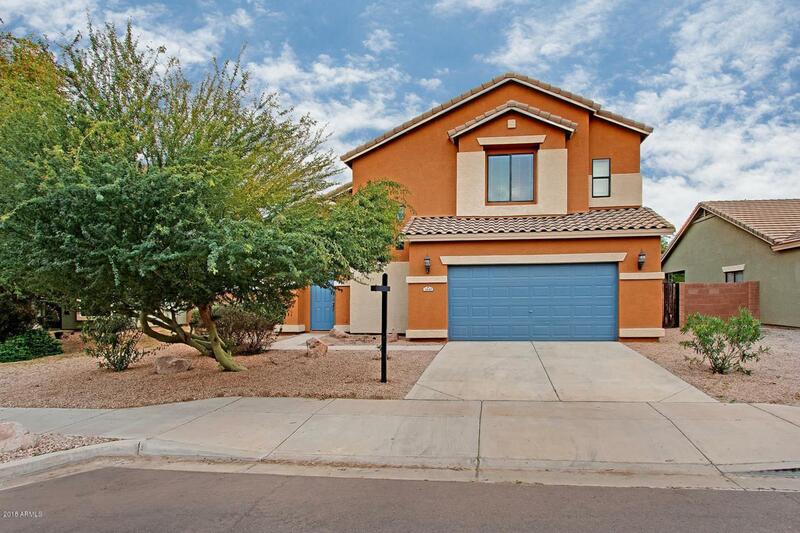 The subdivision is well kept with a nice community pool, and is in a great location, close to downtown Phoenix. 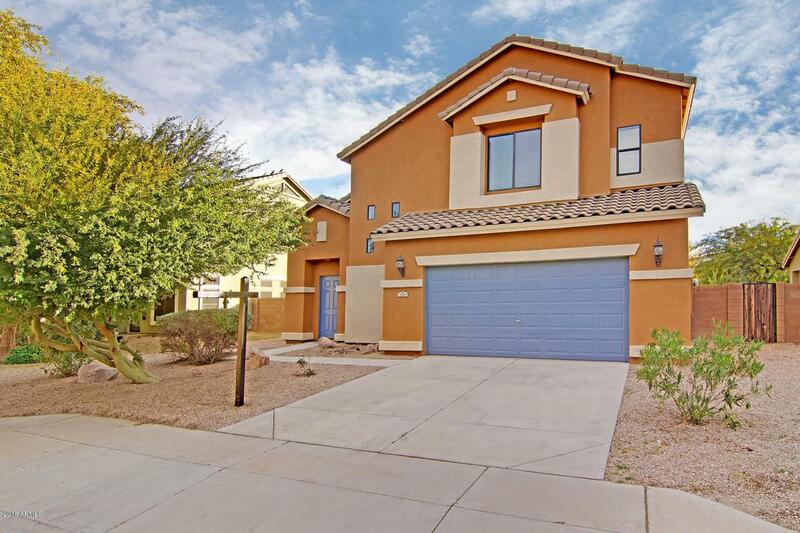 See this beautiful home today!